Well, it’s been way too long since I last did anything to my skateboard apart from ride it. So I decided it was time to give it a little maintenance. I have been riding a lot more of late and noticed that the bearing just weren’t happy, and the deck bolt had started to come loose. I couldn’t really tighten them much because they were pretty rusty. 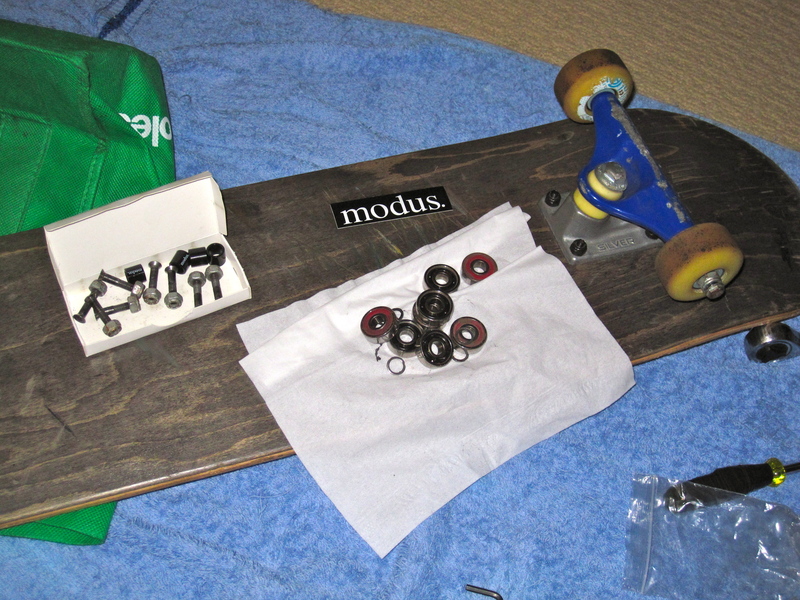 I went down to “Decked Out” in Sutherland and picked up some new Modus bearings and some new deck bolts. I don’t need expensive named stuff, just not cheap nasty stuff. All up it came to just over $30. I was happy with that. I sat down and changed the bearings (the old ones pretty much fell apart when I took them out) and then I rotated the wheels so that they could wear more evenly. And when I say rotate, not like that, you idiot, I turned them to face the other way. I have noticed a fair bit of wear, and I want round wheels not oblate ones. I also took the trucks off and remounted them with the new deck bolts. Super tight and all happy now. I gave board a five second road test and it seemed to go well, I’ll have to wait for the rain to stop to test it properly, though…. Okay, well, it’s time to get started now. I’ve signed up at the gym close to where I work – V Club in Druitt St in Sydney. It’s a great gym and I’ve been a member there before. 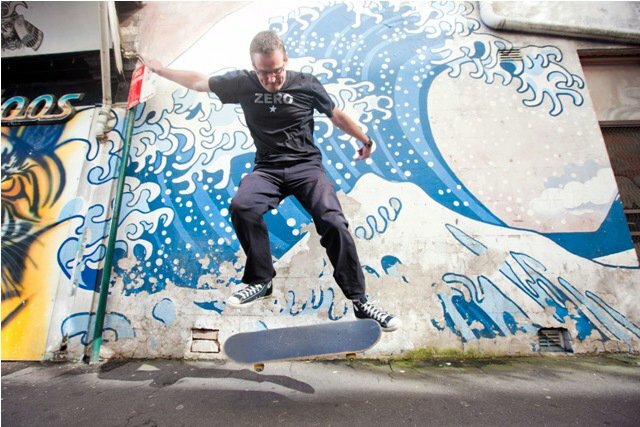 This morning, though, it was such a nice day I thought I might start the ball rolling by getting back on the skateboard and going for a skate around Darling Harbour. 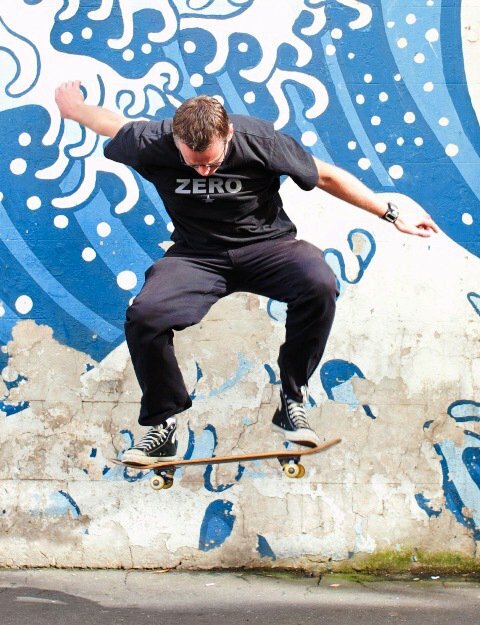 Lots of fun, great to be back and loving skating. However, it’s been a while so my muscles weren’t quite as happy as I was to be outside doing stuff. My thigh is killing me and I’m walking like a cowboy, but it should pass soon. However, I am happy to be kicking the fitness stuff. Hopefully my muscles will join in the new regime. But – it’s the beginning….